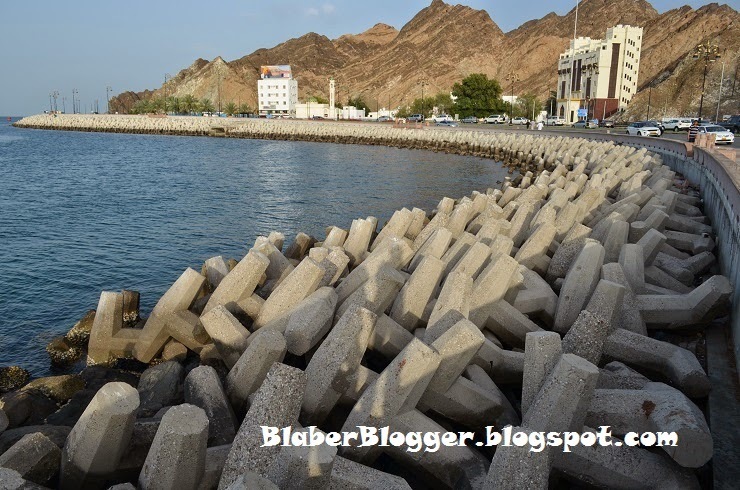 Muscat is really a very interesting city to visit and travel and one weekend I thought of visiting somewhere new and a good idea was exploring old Muscat so I was off to tour Mutrah. Mutrah is basically the old part of Muscat which is really popular for its beautiful landscape, the sea and the corniche, the old forts and watch towers, the traditional architecture and the traditional Omani Souq market. So, last Saturday I planned to visit Mutrah. I caught a taxi from Al Khuwair, and drove to Mutrah for which the taxi driver normally charges about 5 rials from here as its quite far away and you'll reach here in about 25 minutes. 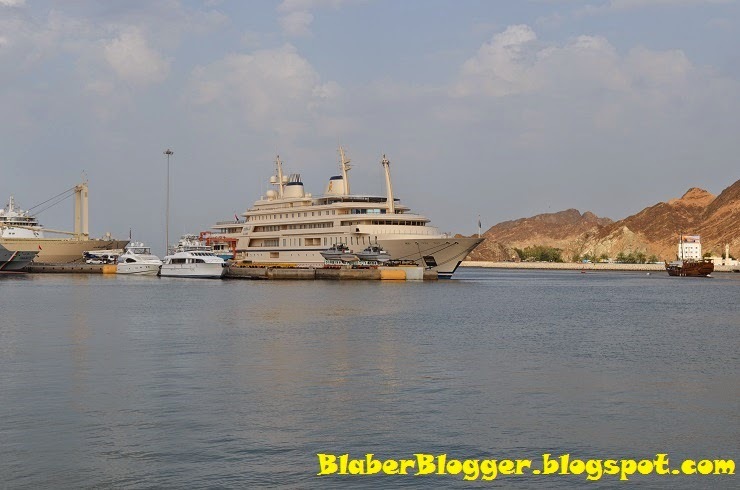 As I entered Mutrah, I was amazed by the first sight I saw while entering Mutrah, the beautiful Mutrah Port, which had lots of boats and ships, with the Sultan Qaboos Ship catching my immediate attention, which looks more like a huge cruise liner. Then the Mutrah Corniche began along the coast. As I entered Mutrah, the architecture of the houses and buildings were quite typical, built with the traditional Omani architectural design which are really artistic and beautiful. I started taking a walk, along the street which runs parallel to the coast going towards Riyam. The place was quite packed with European tourists, taking a stroll in the roads and coasts and taking the view of the sea and the ships. I had heard a lot about the traditional souq market in Mutrah but had never been to one. I am a shopaholic and shopping for me was always limited to shopping malls, city centers and hyper markets in Muscat but a souq market was a completely new thing for me which totally awed me. The Mutrah Souq Market is located in Mutrah just along the coast through a small gate that enters the souq which gives you a very traditional Omani shopping experience. 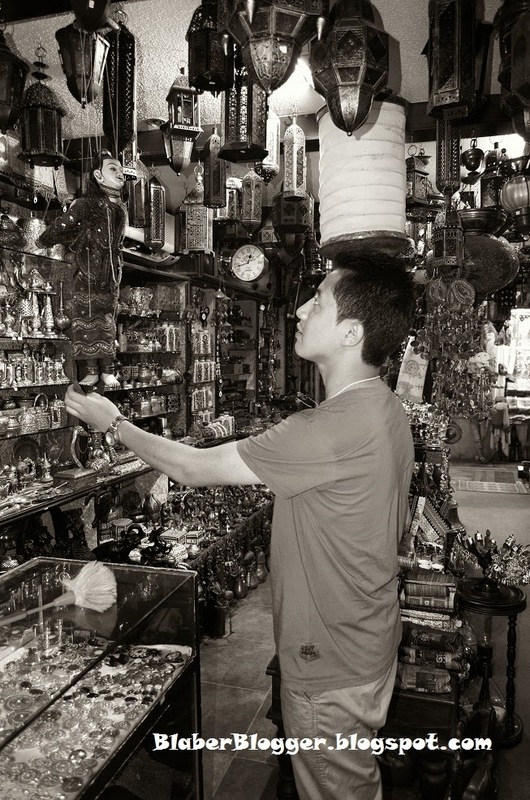 Souqs are traditional local markets, that sells products of very good quality and with good bargain prices. If you're a tourist visiting Muscat and you want to take souvenirs home then Souqs are perfect place to shop. There are numbers of shops selling traditional Omani jewelries, rings, the well known Omani khanjar, statues and show pieces of various good materials and silvers. 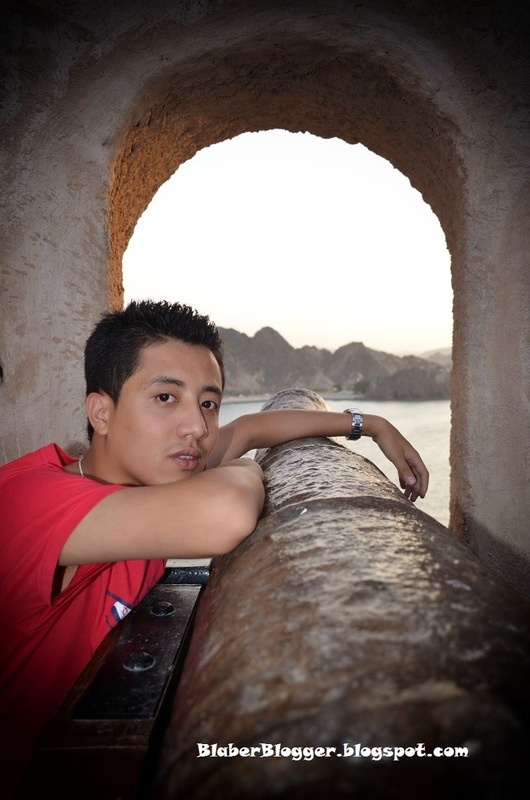 It is always a great place to shop for Oman logoed cups, caps, tshirts and various other stuffs. If you want to buy some traditional Omani dresses, there you can get a vast variety of products, with really good prices and of high quality. But one thing people visiting the souqs should buy is the perfumes, which are amazing, native to Oman, traditional, of superior quality and at good bargain prices. 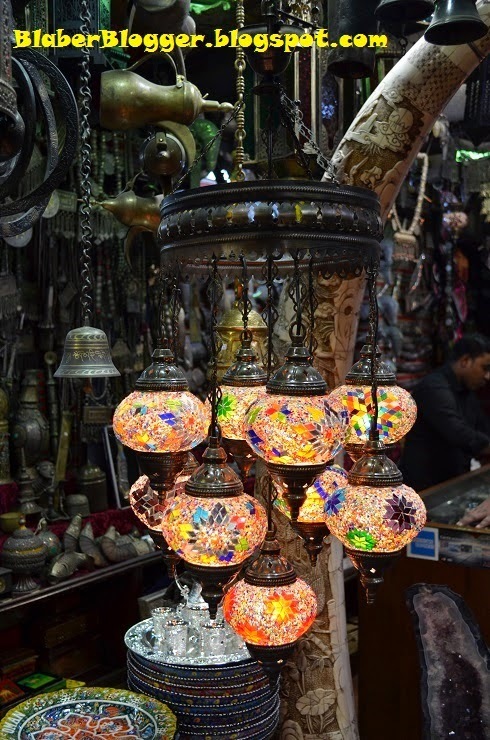 There are lot more too to see and shop when you're shopping around in the Mutrah souq. After a little shopping at the souq, I came out to the main Marine drive in the Mutrah corniche, where there are lots of restaurants and coffee shop, with my favorite outdoor seated dining place, so I grabbed a seat in one of the coffee shops and enjoyed a large glass of chocolate milkshake which was just about one rial and a large shawarma roll for about 900 baisa. Then, I walked further ahead towards Riyam park. There is a great bike service at the Mutrah corniche where one can get a bike to ride along the Mutrah corniche towards Riyam, which are great bikes along great biking tracks, and that also for free. Taking a walk towards Riyam, you come across lots of picturesque views and landscapes of hills, cliffs and the coast. Riyam is full of beautiful parks near the sea, to sit, relax and check out the breath taking views. Riyam also has lots of watch towers in small hills, climbing up, one can take excellent views of the landscapes around, the beautiful sea, the breath taking views of the hills, islands and cliffs. One can also take a great view of the Mutrah coastline and drive way from the watch towers in Riyam. It was around 6.30 pm when I reached Riyam so I had the excellent chance of taking a view of the amazing sunset sky which looks absolutely stunning from there. 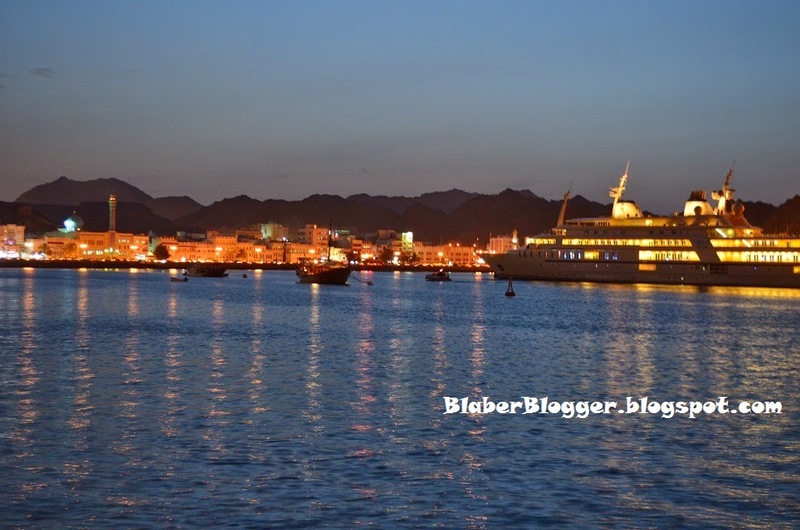 After having a good time at Riyam, I walked about towards Mutrah Corniche, where there are great places to eat. I didn't want a heavy dinner, so I stopped by in a Turkish cafe, which is full of tourists, where I had a sheesh tawook sandwich and a glass of orange juice which costed just about 2 rials. After an awesome day, all tired I caught a cab and drove back home.